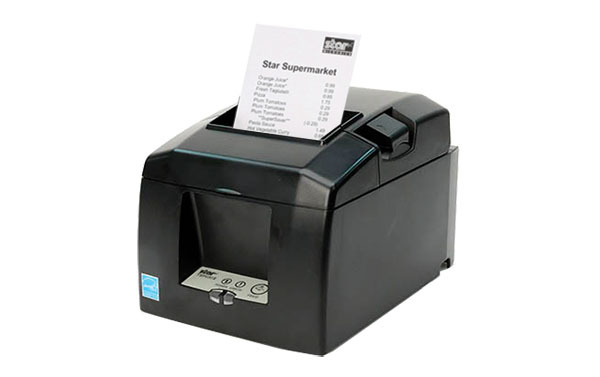 Star Micronics' AirPrint technology allows Retailers to continue to use the simple print method that they are used to. 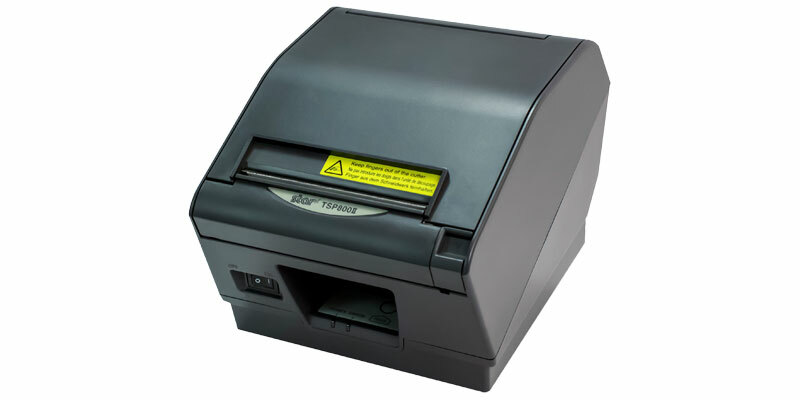 Apple has certified Star Micronics' TSP654II AirPrint as the first and only AirPrint receipt printer, and has also certified the Star Micronics TSP847II AirPrint, which can print labels, tickets, forms, barcodes, and graphics. Modern and flexible, this new technology is beneficial to integrators as well. For ISVs, using Star Micronics’ AirPrint technology is the easiest and fastest way to integrate a printer with Apple software. 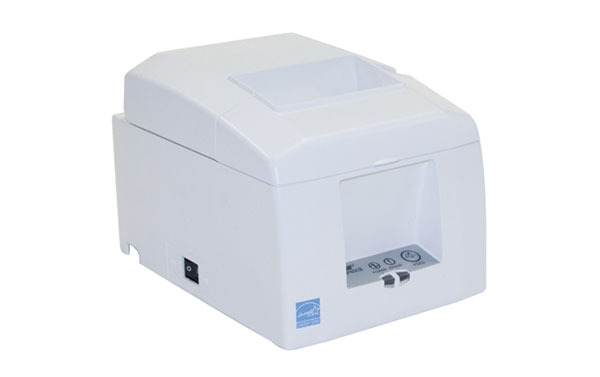 The TSP654II AirPrint and TSP847II AirPrint work immediately after setup and are the perfect fit for the occasional print job. 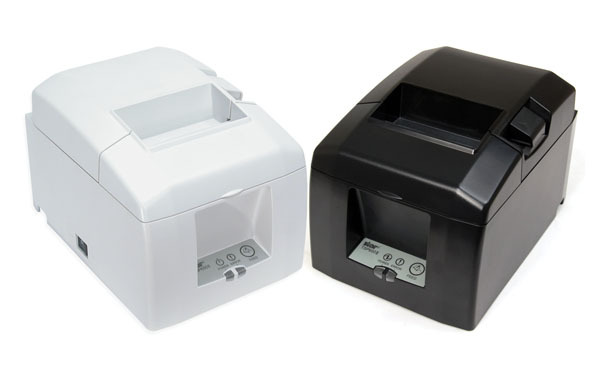 With Star Micronics’ Apple-certified printers, Mac and iOS developers now have another option in addition to the StarPRNT SDK, giving them more flexible printer control. Functions AirPrint enables users to print to Star printers using any iOS device. Hardware Configuration AirPrint allows iOS devices to connect to Star printers wirelessly using the standard iOS printing method. Star's Apple Certified Airprint interface allows seamless integration with iOS devices, no software development needed.